Our product is the modular vehicle for land and air transport of cargo and passengers. It is a product of a simple and technically feasible way, given the successful combination of car and aircraft. 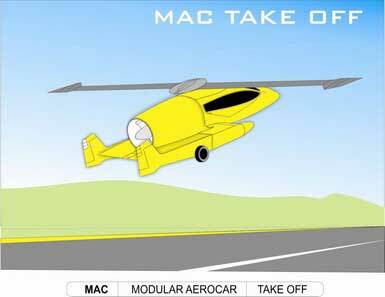 It consists of modules tug aircraft to drive the mode of land transport and aircraft type gyrocopter. It is designed as an inexpensive and reliable means of transportation, which solves the problem that exists with the helicopter in terms of short to medium radius of operational use, high cost per hour of use, complexity of maintaining the primary circuit, the constant lack of qualified crews and teams to operate and maintain sophisticated models of helicopters. 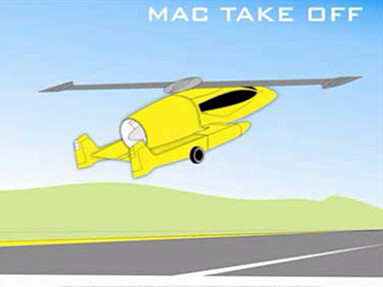 Our concept is to offer to the market an efficient means of transportation, which is a blend of the latest aviation and automotive technology works harmoniously with a combination of general satisfaction. In relation to the projects and models that belong to the previous state of the art, in our project are applied simple solutions that guarantee reliability and economic viability of using both in terms of vehicle production and in terms of cost-effectiveness of use for users. Market demands that we fully understood and the availability of the latest technologies that are reliable and cheap assure us that we are pioneers in realizing someone's dream of a personal car/aircraft that will be accessible to a wide range of users.